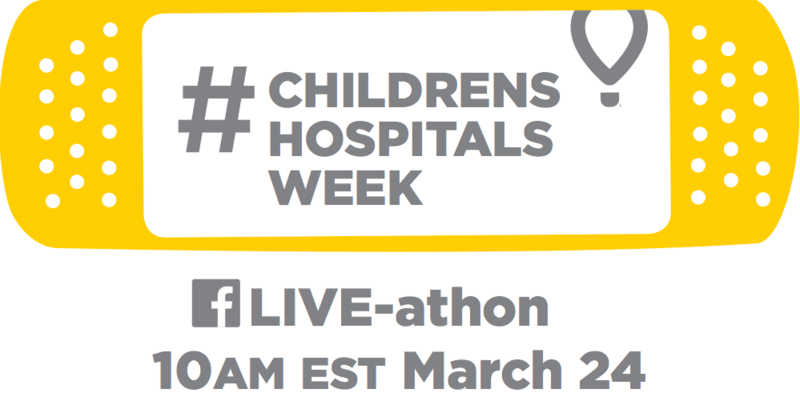 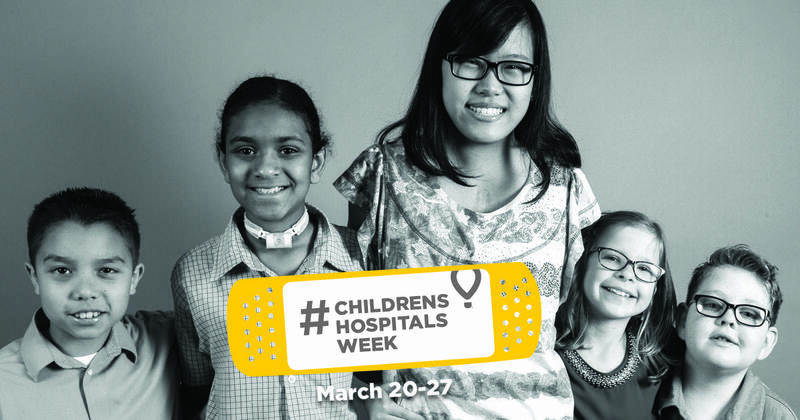 To celebrate the amazing things being done at Batson Children`s Hospital at the University of Mississippi Medical Center, we’re inviting you to join us March 20-27 in celebrating CMN Hospitals inaugural #ChildrensHospitalsWeek. Wear a Bandage. Show your support for Batson Children`s Hospital at the University of Mississippi Medical Center by wearing a bandage of your choice, taking a photo, and sharing it with the #ChildrensHospitalsWeek hashtag on your social media channels. 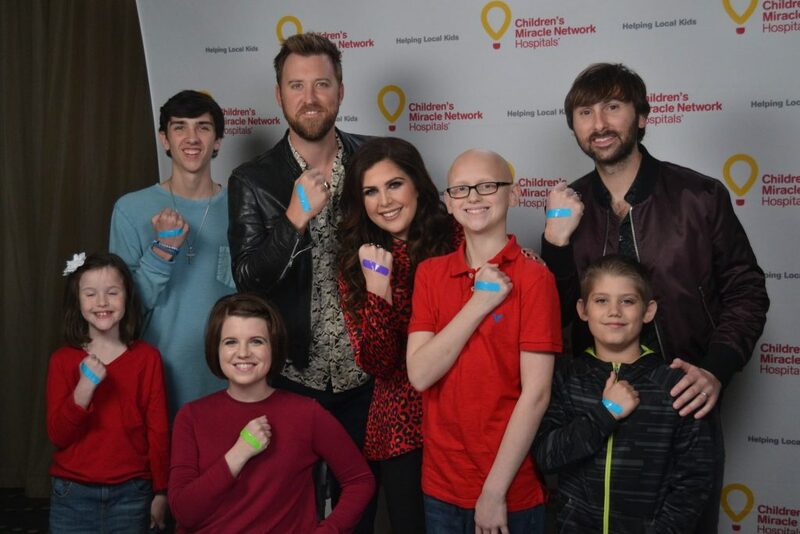 Next post: The Radio People breaks record with another amazing Radiothon on over 8 stations!